We've come a long way in the past decade in servicing women of all shapes and sizes, but there are still some areas that have a long road in front of them. 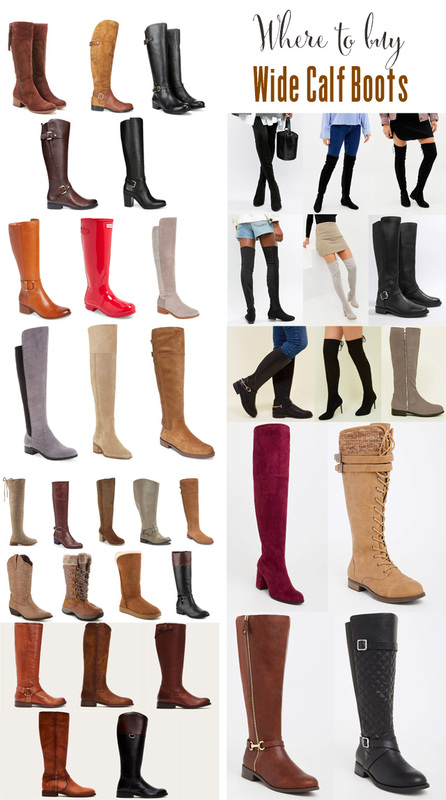 Wide calf boots, for example, seem to be the frustration of many when it comes to shopping for autumn winter. Let's go ahead and throw out any chance at all of wearing designer boots higher than the ankle. It's not going to happen. Those boots are one size only, if we are being honest. But, there are a good handful of websites out there that are working hard to cater for this unique fashion problem and it's a whole different shopping experience from where we were even a year ago. Retailers now recognise wide calves as an actual size range. 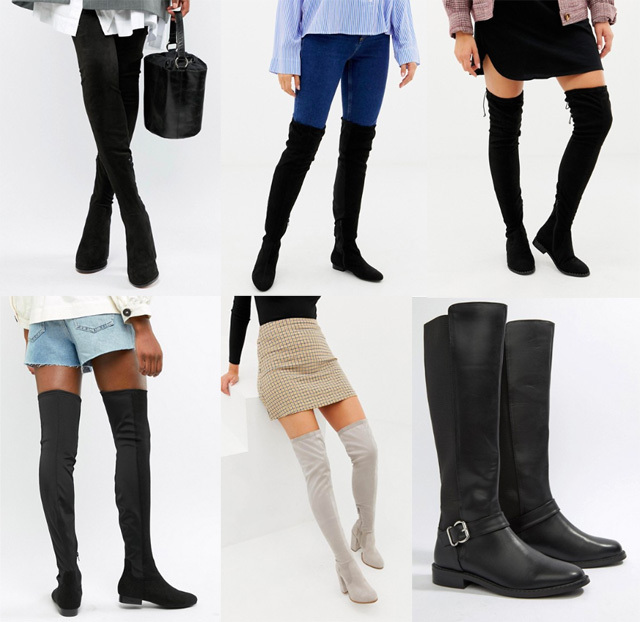 And as I get asked daily for a roundup of over the knee boots for wide calves, I thought it was about time I put pen to paper (or rather fingers to keyboard) to share where I go shopping with the leaves turn golden and the weather becomes chilly. 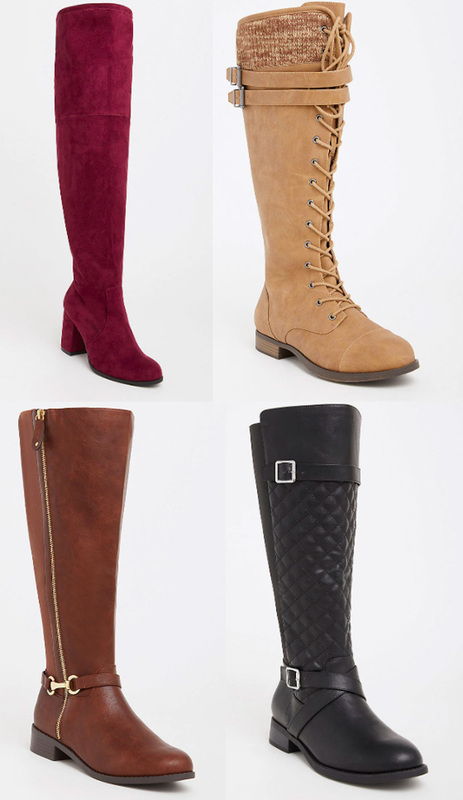 I'm starting with ASOS as this is my go to every season for wide calf boots. I've already bought three pairs this season that I absolutely adore and that you've already seen me wear, if you follow FFG on instagram. Don't be bothered at all by the fact that the models are still stick thin advertising wide calf boots (ridiculous)...they are actually wide calf. They are a great price, will last you at least two seasons for wear (remember, these aren't investment boots), and they keep adding stock continually. I'll add them here as they come in. This is your place, at the moment, for great over the knee black boots.... which you should all have in your closet! This has always been the place for shoes and boots, with sizes that often go up as high as a women's 14! 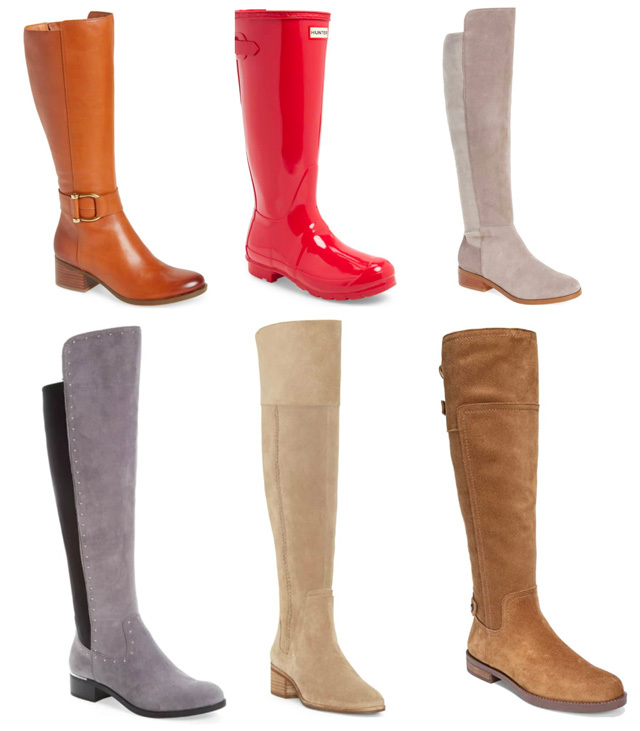 They offer some amazing wide calf boots. If you aren't already a Nordstrom shoes shopper, get ready to have your mind blown. 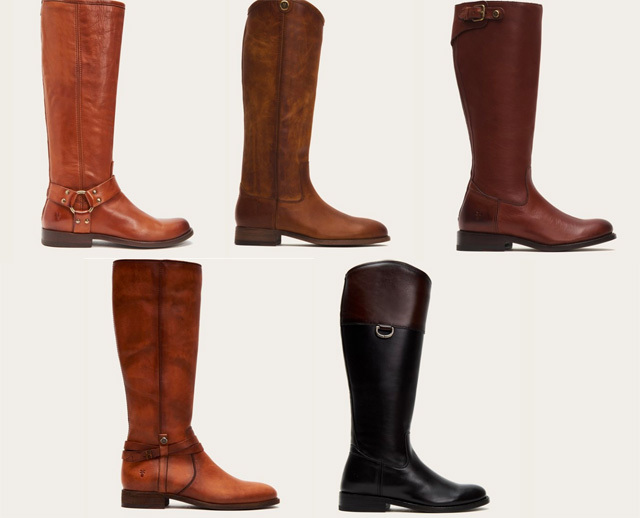 They have a stellar selection this season and it goes well beyond wide calf boots. But that's what we're here to talk about so, so here's my edit of the top picks this season. Also.... finally wide calf HUNTER wellies!!!!!!! I am dying! I feel like Naturalizer was the brand I would always think, "my mom will wear these." So, I never looked to them for anything. Then I ran into a friend in NYC last winter that was wearing a pair of their suede boots and I fell head over heels for the new styles and immediately bought two pairs. 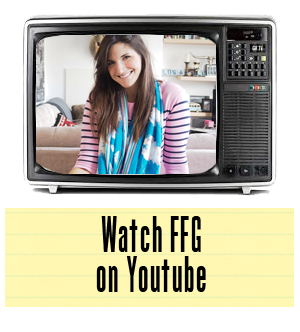 This is definitely worth a look! Frye are not cheap. I'm putting that out there now. But these are boots that will last you forever. I've had a pair in my closet (that I've had resoled twice as I wear them so much) for ten years! These are truly boots that have the ability to last a lifetime. So, if you are looking to really invest in boots that will last longer than a few autumn winters, and will also age beautifully (think saddle leather), this is for you. I'm going to be really honest here. I'm not a huge fan of Torrid. But, I have bought a pair of wide fit boots there in season's past that were perfect for a year or two. And they do offer a lot of trendy styles, for those that are looking for a more youthful and "of the now" sort of look. Here are a few of my favourites available now, and there will no doubt be many more coming before winter hits. DSW is a hit or miss place, but when it's hit, they hit it out of the ballpark. I check in here regularly for new arrivals and I'm usually handsomely rewarded for my efforts. Keep this bookmarked or join their mailing list to make sure you don't miss out. Or simply bookmark the wide calf page and check every couple of months. Trust me - it's worth it! I've thrown a few big brand names in this edit with wide calves - everything from Ralph Lauren to UGG. 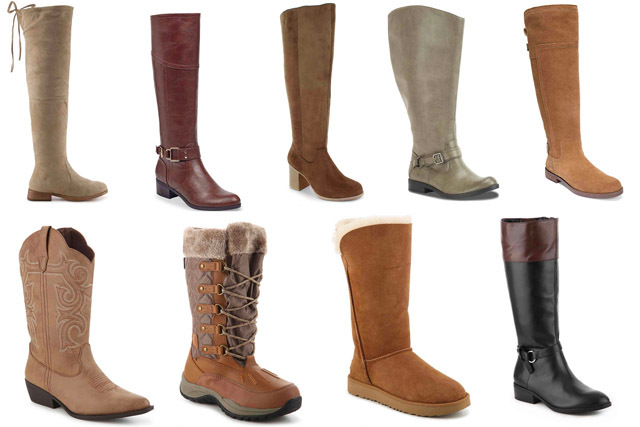 Here's another high street brand offering some on trend boots for the season at prices that are affordable for all. Again, they have a couple dozen styles in at the moment, but this is just the first drop of the season, so keep checking back! M&S are actually one of the only brands that has a very unique way of dealing with wide calves. They incorporate the stretch in the zipper, so it's almost hidden. Definitely order a few to try on. I think you will be pleasantly surprised by how far they can stretch. Sadly they only come up to a US10/UK8.... but I hear that is going to change soon! You'll find a great selection of boots here at the moment- so definitely give this a look. It's also pretty much global delivery. So this link should take you to your global site! This is retailer where you can order boots custom fit for your calf width. So get out that tape measure and find your ideal match! It couldn't come much easier than this! 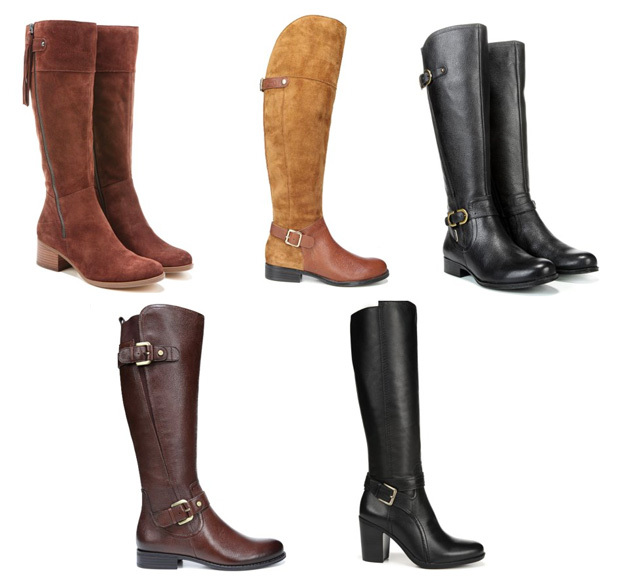 Plus size retailer, Simply Be, is a hit or miss for wide calf boots. They will occasionally have some amazingly trendy pieces in stock. At the moment, however, it's a pretty standard offering. Another one to keep on your radar. Are you noticing a trend here? The plus size brands get that women's calves come in all shapes and sizes. It's worth a look at any plus size website if you have large calves. They absolutely deliver! This brand not only delivers on width, but also on size, for ladies looking for a bit more wiggle room in the toes. Every season their boots are bang on trend, as well! Another speciality brand that understands people come in all shapes and sizes. Amen!